Skin care products, the name says it all, take care of the skin. There are special skin care products for hands, body and face. A skin care product is often tailored to the type of skin for which it is intended, for example, for the dry, normal and combination skin. We use care because they keep skin supple, contributing to the resilience of the skin and protect it from the weather, water and UV radiation. Care products maintain the natural essential oils from the skin and control acidity. 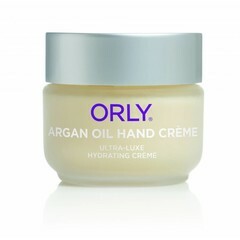 You can find online at www.bransus.eu the wide range of ORLY skin products. 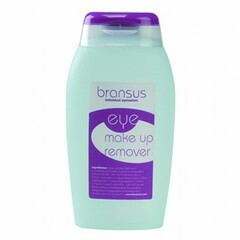 The products ordered in our webshop are delivered within one working day. View our wide range of skin care products ORLY order online.